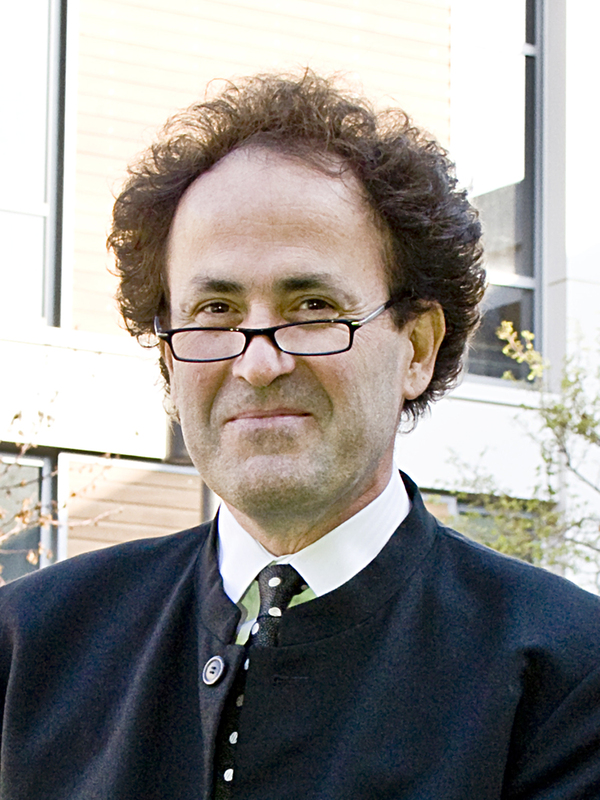 Mario Biagioli is a Distinguished Professor of Law and Science and Technology Studies, as well as Director of the Center for Science and Innovation Studies at the University of California, Davis. Prior to his time at Davis, he was a Professor of History of Science at Harvard University, specialising in intellectual property in science. His major research interests have been around the problems of authorship and priority attribution in science. He is the author of Galileo, Courtier (Chicago, 1993) and Galileo&rsquo;s Instruments of Credit (Chicago, 2006). His disciplinary wanderings have included computer science, photography, and history of science, and more recently intellectual property law. He edited three important interdisciplinary volumes: The Science Studies Reader (Routledge, 1998), Scientific Authorship (Routledge, 2003, with Peter Galison) and Making and Unmaking Intellectual Property (Chicago, 2011, with Peter Jaszi and Martha Woodmansee). Currently he is working on The Author as Vegetable, a book about the effects of environmental metaphors in contemporary discussions of the knowledge commons. Hyo Yoon Kang sat down with Biagioli in April to discuss interdisciplinary methodology, the authorial implications of networking, and the productive peril of metaphors. This interview has been lightly edited for space and clarity. Hyo Yoon Kang: You have moved around a lot of different disciplines. Could you say which ones were the most formative for you? Mario Biagioli: I started out in computer science in Italy, which I actually never completed, then I moved to photography, doing an MFA in photography, then history of science, now science studies and law, especially intellectual property.